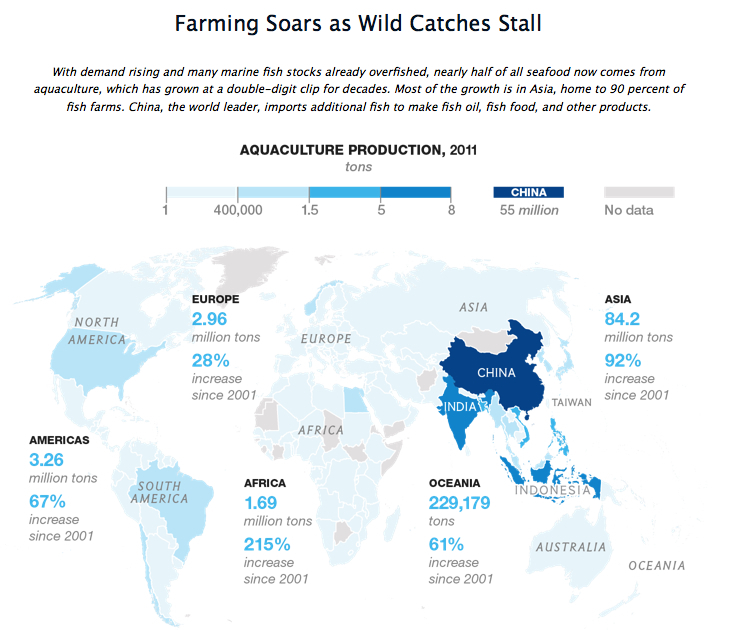 The National Geographic Magazine for June, 2014, has an excellent article on aquaculture <http://www.nationalgeographic.com/foodfeatures/aquaculture/>, an important resource management tool for small islands. This entry was posted in Development, Resource Management and tagged aquaculture, mariculture, snapperfarm. Bookmark the permalink.